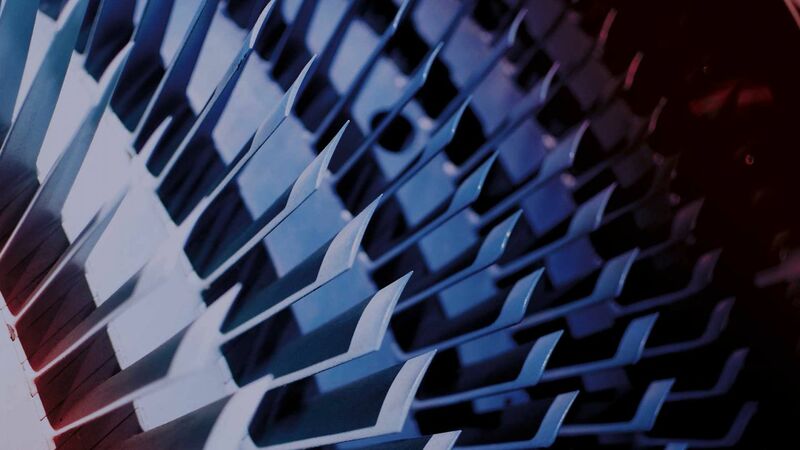 TMS Turbomaschinenservice GmbH operates worldwide on planning and implementation of service, maintenance and repair services for turbomachinery for industry and energy supply, such as steam turbines, generators and compressors, as well as retrofits of electronic protection and control systems. We have a dedicated, specialized, highly skilled, qualified and trained service team providing any desired service on turbomachinery and associated equipment. 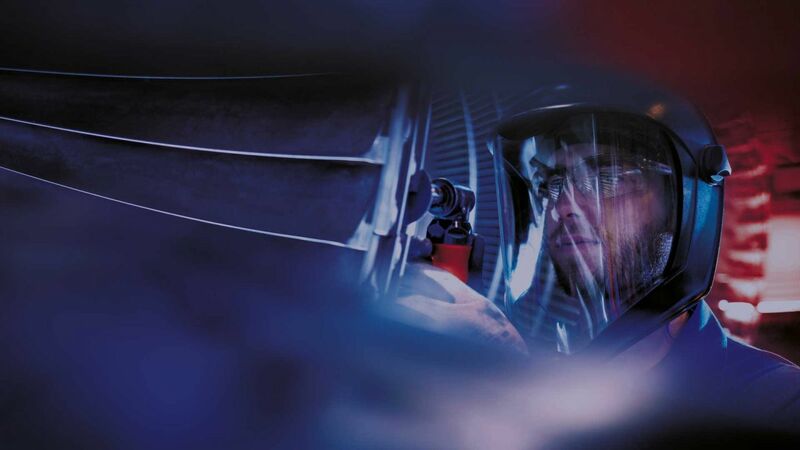 Our services include re-engineering, reconditioning and re-machining of components in our workshops in Germany and Romania, manufacturing of spare parts and providing overhaul services in the plant with our specialists, supported by the provision of online access, necessary facilities, tools and equipment. Our company experience and know-how of most of our presently employed service personnel, formally coming from AEG-Kanis and BBC turbine OEM, reaches back more than 20 years in average. TMS does not only provide service, but also brings along an established network of European partner companies. In cooperation with them we are able to offer the complete product portfolio of spare parts for generators and turbines. TMS Turbomaschinenservice was founded 2004 in Nuremberg/Germany and is based on experienced management and well-trained former employees of steam turbine manufacturers AEG-Kanis and successor companies ABB-Turbine Nuremberg GmbH, Alstom and Siemens. On the other hand 1/3 of our employees are coming from BBC and successor companies Alstom and GE. The company begun with overhauls services for German utility companies like RWE and E.ON and had become a reliable partner for steam turbine outage services. Over the years the number of our customers increased due to our extended knowledge, competence and our outstanding flexibility in this industrial service market. We would like to share our wealth of experience with operators of turbo groups in the field of industry and utility power stations in order to optimise their plants. System descriptions, operating instructions, etc. Here you find some selected references. TMS Turbomaschinenservice GmbH is certified by TÜV Rheinland Group according ISO ISO 9001 and SCC** and renewed annually after detailed inspection. Our health and safety management is carried out externally. We have established a safety engineer for all internal company matters and especially for site works like erection and commissioning. TMS Turbomaschinenservice is SCC- certified since August 2009. All field supervisors of TMS are SCC- trained. Diese Website verwendet Cookies. Wenn Sie diese Website weiter nutzen erklären Sie sich mit der Verwendung von Cookies als einverstanden.